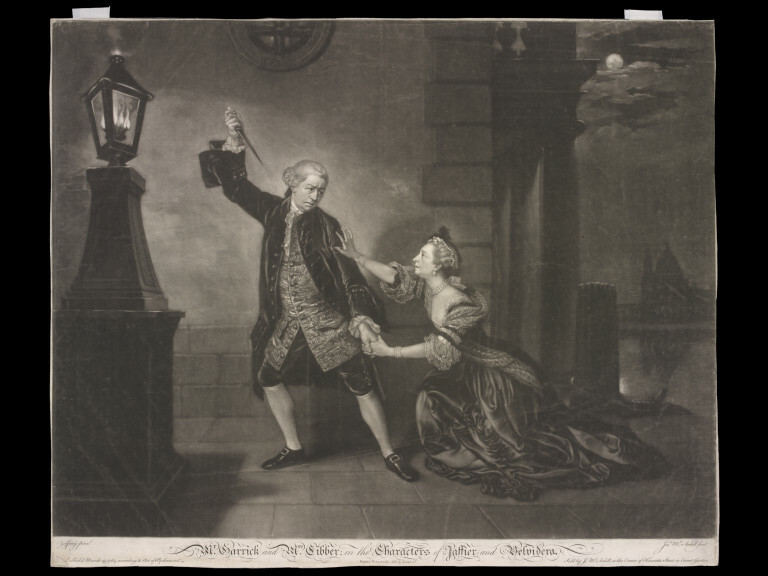 Mr Garrick and Mrs Cibber as Jaffier and Belvidera. 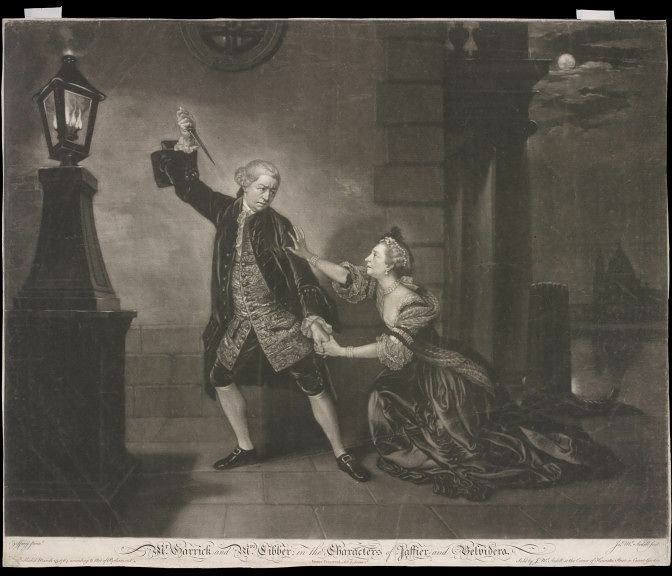 Mr Garrick and Mrs Cibber as Jaffier and Belvidera. 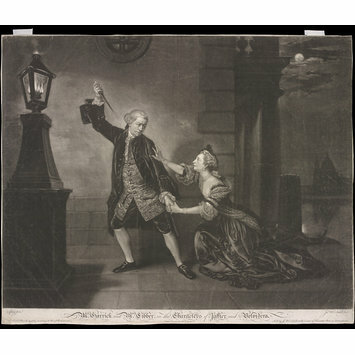 Published 25th March 1764, Harry Beard Collection.